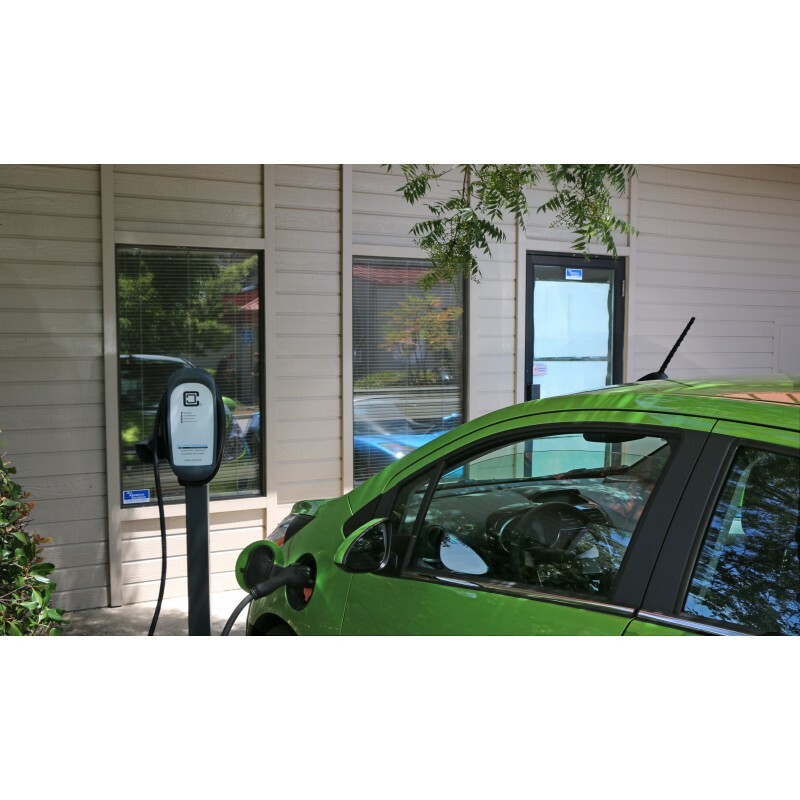 FASTER CHARGING SPEEDS: The HCS-50 high-powered,Level 2 EV Charging Station EVSE - charges your car up to nearly 7x faster thanthe cordset that came with your electric vehicle. It is a hardwired car chargerand works indoors or outdoors with ALL electric cars. 40 Amps of power (9.6kW)is perfect for plug-in electric vehicles like the Nissan Leaf, Chevy Bolt, andBMW i3. This high-power charging station is perfect for future-proofing! SAFETY CERTIFIED: Unlike some brands sold onAmazon, ClipperCreek's ETL listing demonstrates this product has met therequirements of widely accepted product safety standards for EV chargingstations. ETL Certified. 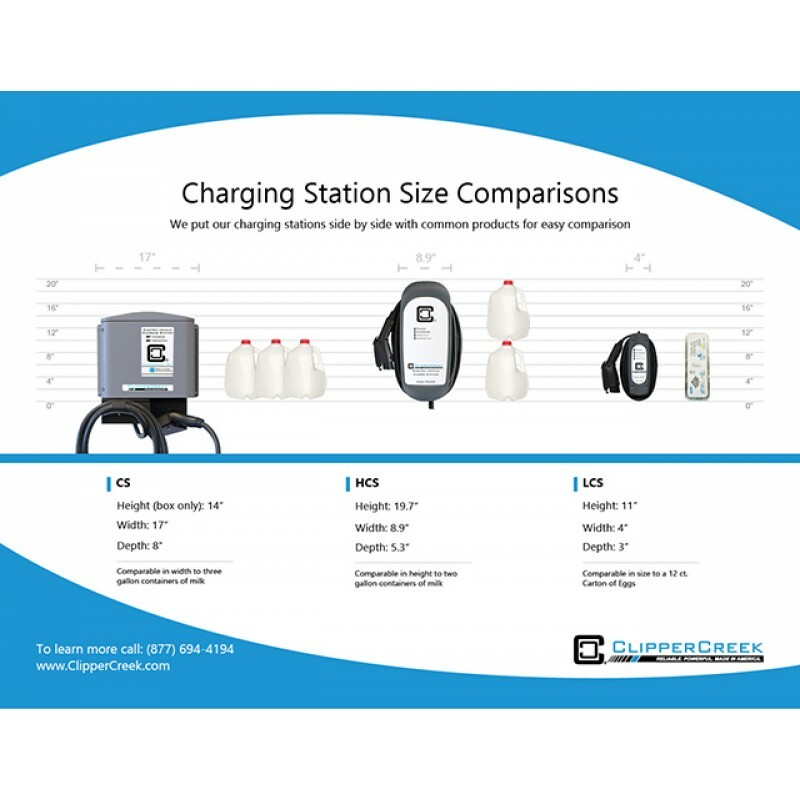 CONVENIENT: Compact size and 25 feet ofcharging cable for flexible installation and usability. RELIABLE: Rugged, fully sealed NEMA 4enclosure for installation anywhere, indoor or outdoor. Backed byClipperCreek's 3-year warranty and outstanding customer service. 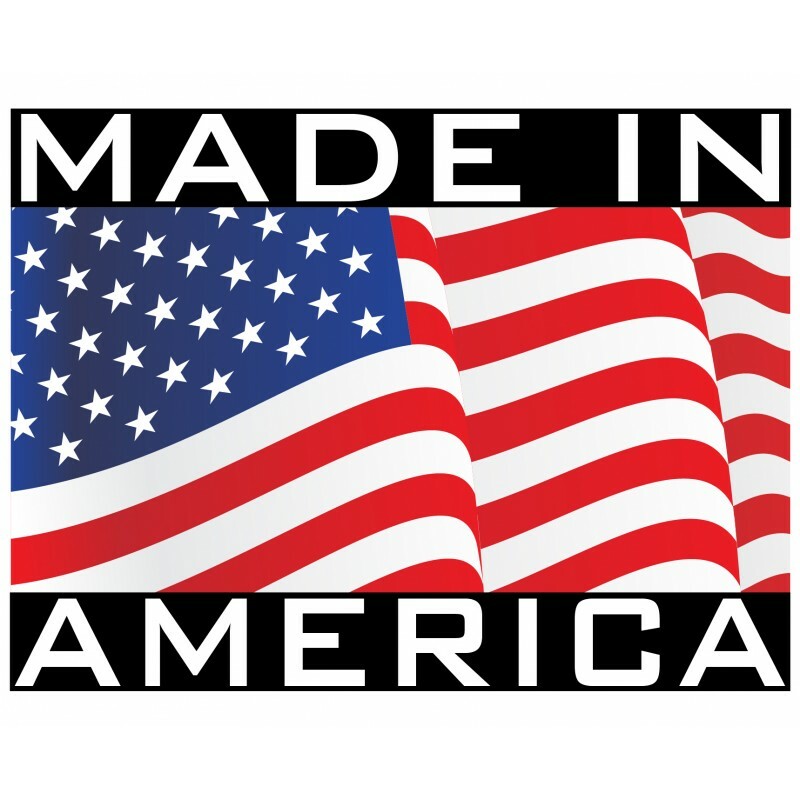 Made inAmerica! 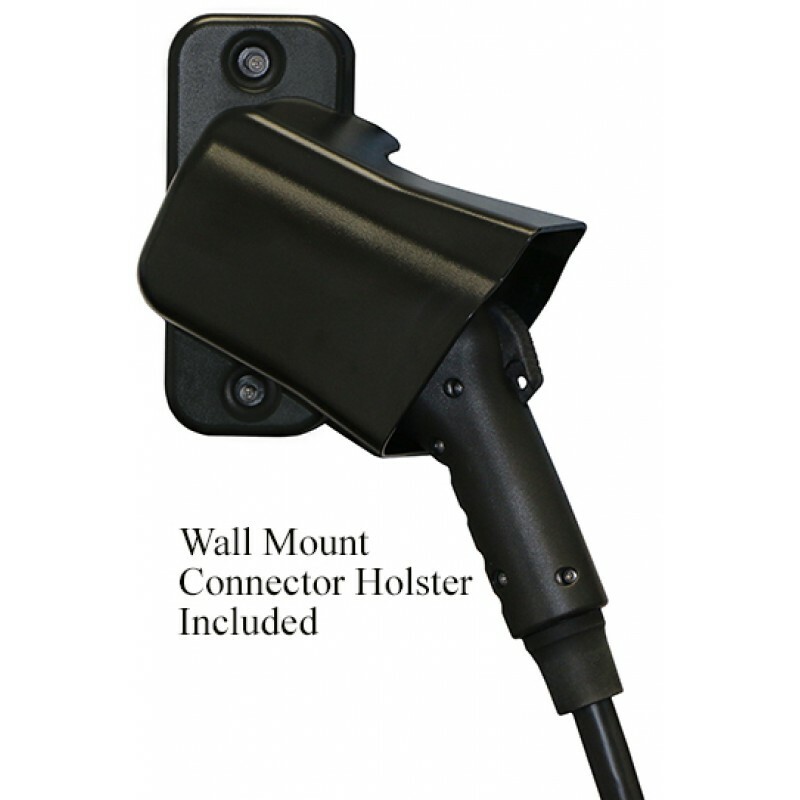 CABLE MANAGEMENT INCLUDED: Keep your charging cord neatly stowedwith ClipperCreek’s integrated cable wrap and free wall mount connectorholster. 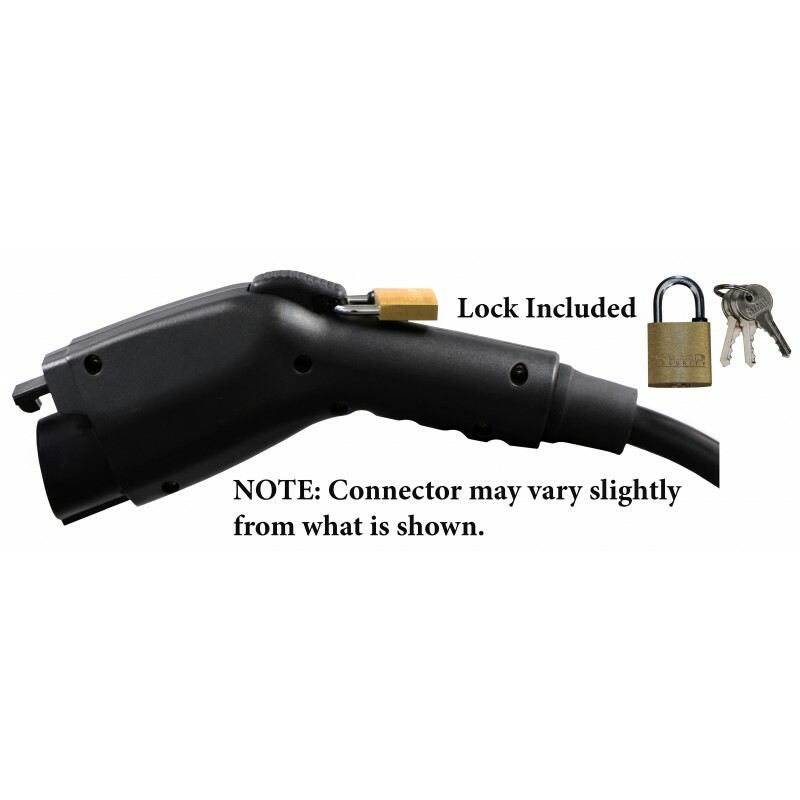 Plus, our connector accommodates a specially sized padlock (lockincluded free) for your security. Plug-in: The HCS-50 is also available with two different plugs: HCS-50P with NEMA 14-50 plug or the HCS-50P with NEMA 6-50 plug.